The Habeas Corpus petition filed on behalf of activist Sudha Bharadwaj in the Punjab and Haryana High Court was withdrawn today, with liberty to seek other legal remedies available under law. The petition before the court had been filed by Ankit Grewal, as next friend of Ms. Bharadwaj, on August 28, when the Pune police carried out searches at multiple places in various states at the residences of activists and lawyers alleging Maoist links. The same day, Justice Arvind Singh Sangwan had directed that Ms. Bhardwaj be kept under house arrest for two days. Meanwhile, a petition was filed before the Supreme Court on behalf of five arrestees: Sudha Bhardwaj, Gautam Navlakha, Vernon Gonsalves, Varavara Rao and Arun Ferreira. The petition had demanded the constitution of a Special investigation Team (SIT) to probe the arrests. A three-judge Bench of the Supreme Court with a 2:1 majority had, however, refused the plea, opining that the petition, at the instance of the next friend of the accused for an independent probe or a court-monitored investigation, cannot be countenanced, much less as a PIL as the petitioners cannot be heard to ask for the reliefs which otherwise cannot be granted to the accused themselves. During the hearing today, the High Court expressed its inclination towards dismissing the petition, with the State also informing the court that an SLP had been filed before the Supreme Court. The High Court therefore asked the counsel to withdraw the habeas corpus petition. 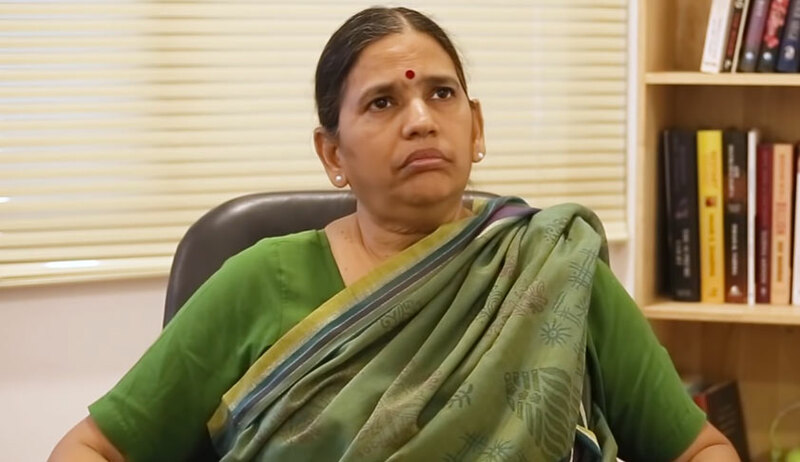 Ms. Bharadwaj can remain under house arrest till October 26, as per Supreme Court orders. It may be noted that on Monday, the Delhi High Court had taken strict view of a series of non-compliances of various mandatory legal requirements, and had set aside the August 28 order granting transit remand of Gautam Navlakha. However, the Maharashtra government has now moved the Supreme Court against this order.